Best buy ever!!!! My dogs love this. YOU WILL CHANGE YOUR DOGS LIVES WITH THIS PEEPS. Our lady of leisure, Gabby, on her new Dog-O-Pedic. Both Gabby and her squeaky rubber chicken approve! 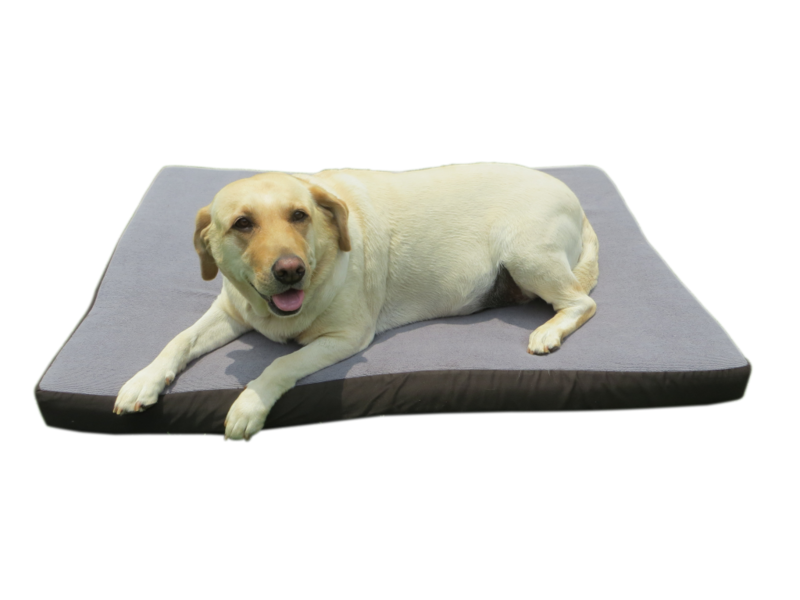 Our memory foam orthopedic mattresses are proven to help dogs that have arthritis and hip dysplasia and also the prevention of arthritis and hip dysplasia in their golden years. Can also be used to prevent callus formation on the elbows and hocks of heavy breeds. 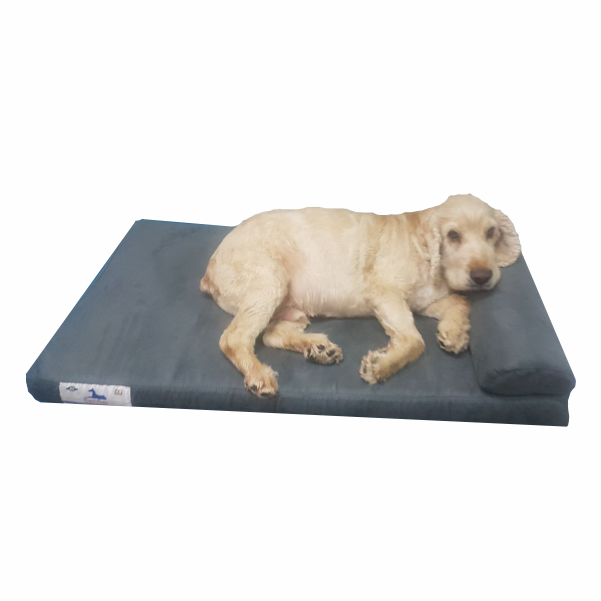 Our mattresses are great for dogs needing to recover from an operation, ensuring there bodies are comfortable to help the healing process. Our pets become family members over the years and we all wish they could stay with us forever. For a healthier life with all of the benefits that come with memory foam technology, why not extend this level of comfort and health to your best fury friend? 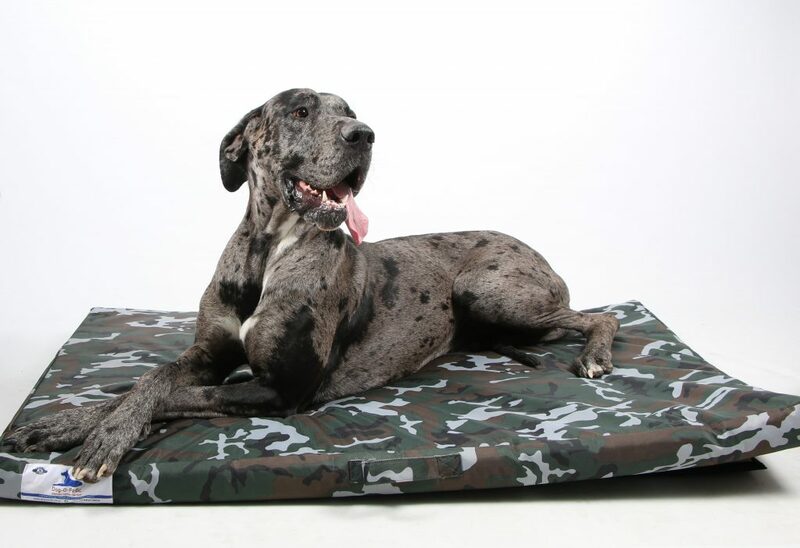 Our memory foam orthopedic dog mattresses will improve the lifestyle and well-being of your beloved fury friend. Did you know that a dog sleeps 60% of their life. Why not give them the ultimate comfort. 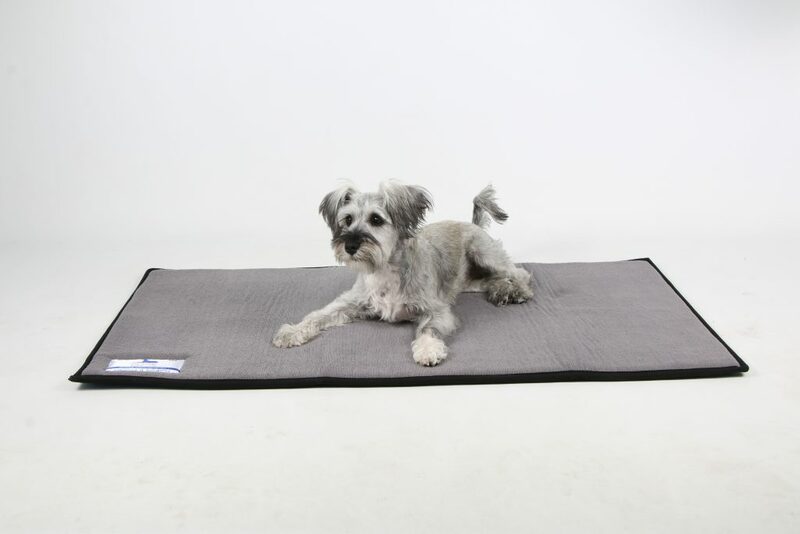 Just like humans, dogs have various postures and in order to ensure your fury friend’s posture is supported by a comfortable and orthopedic sleeping mattress, memory foam is the best material to use. Recommended by industry specialists, our memory foam orthopedic mattresses assist with the actual posture of your fury friend. It works in a way that keeps your fury friend’s posture straight instead of curled. The memory foam helps to create a weightless sleeping environment. Memory foam is a type of polyurethane foam formulated to have a slow recovery to its original shape once depressed. It is this slow recovery that gives it its ability to support without the pressure associated with conventional foams. Memory foam is temperature sensitive and uses natural body heat to conform to the body shape, head and neck shape.